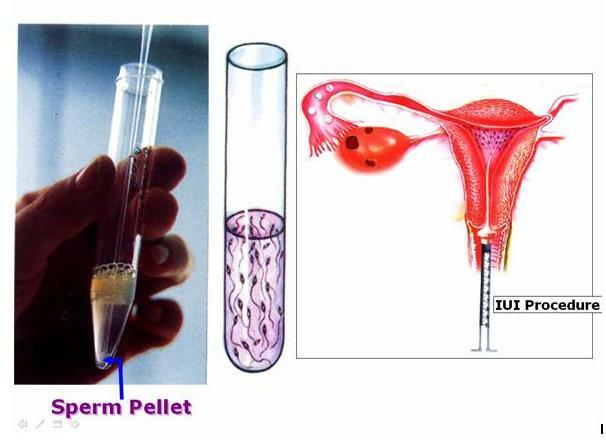 We are pioneers in treating infertility with highest success rates in IVF and all sorts of infertility procedures. Treating infertility is our passion and we aim to give pregnancy to every couple who is childless. We have inhouse full time sonologists, endocrine laboratory team, embryologist, gynaecologists, medical officers, counsellors, nursing staff, expert andrology lab team, IVF lab team, pharmacy and indoor team under the guidance of two expert IVF specialists, DR R G Patel. All the departments work dedicatedly and in cohesion with all to achieve the unbelievable results that we have. We evaluate each case individually as no two cases are similar. All the important reasons for infertility like male factor, uterine factor, tubal factors, ovarian factors, and endocrinological reasons are evaluated. 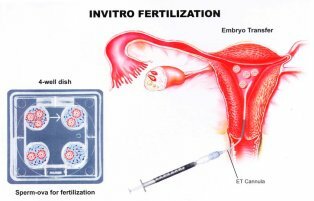 People come from all parts of Gujarat, Maharashtra, Rajasthan, Karnataka, West Bengal and all parts of India for treatment of infertility. Couples come from different parts of the world mainly UK, USA, Australia, Gulf Countries, and Africa for all varieties of infertility treatments. 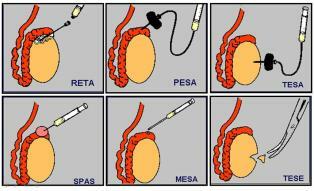 The Infertility couples must experience a set of development tests before the beginning of any treatment. These tests are thorough & itemized and are key to focus the reasons for infertility, whether the couples are diagnosed with some other infirmity and which system would be most suitable for a specific couple. If you’re going to consult a medical professional about infertility treatment, then chances are there’s one question you both want to have answered – what’s the problem? 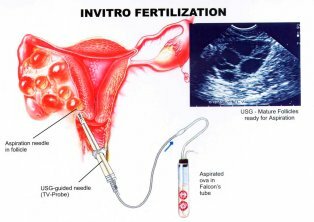 The first stage of infertility treatment involves a few simple tests to determine if there’s an obvious cause for the infertility. 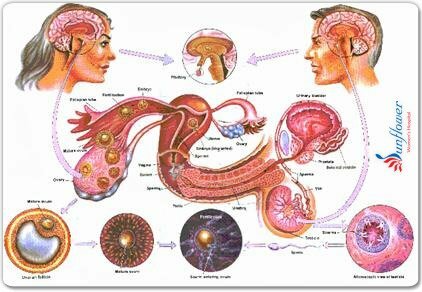 Sometimes the problem may be easy to resolve, such as a hormonal imbalance in the woman. 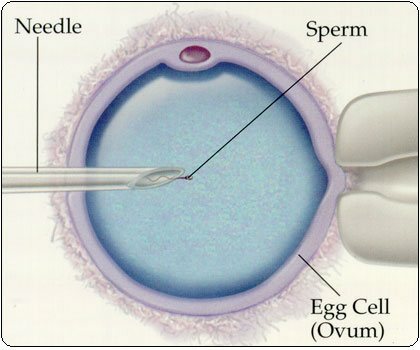 With men, it’s important to determine if sufficient viable sperm are being produced. The lower the sperm count, the less likely one will successfully fertilize an egg. All the most challenging cases with previous several IVF cycles failed, big Endometriomas, multiple fibroids, dense pelvic adhesions, Asherman’s syndrome, poor ovarian reserve, come to us and we accept the challenge and strive to give pregnancy to all. SOON WE ARE LAUNCHING EMBRYOSCOPE , SO THAT OUR RESULTS OF IVF WILL GET INCREASED BY 20%.